Students in the marketing program at Lynn Camp High School have earned a promotion to the state DECA conference. 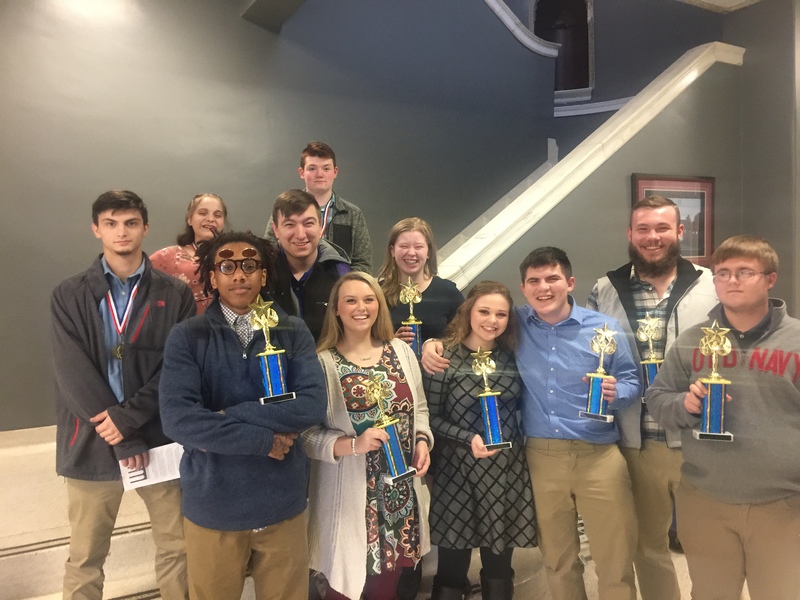 The students completed online and in person presentations at the regional conference held Friday, February 8, at Eastern Kentucky University. 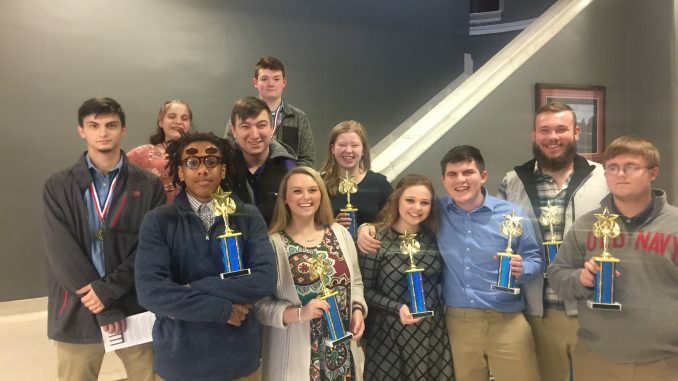 After grabbing the attention of judges and earning top honors, all students have earned their way to compete in the state conference this spring. Their advisor is Selina Deaton. for an adaptive clothing business (in collaboration with FCS department for “Lynn Camp Comfort Clothing”) for patients undergoing rotator cuff (or any major shoulder/upper arm) surgery. on their Integrated Marketing Campaign Event for the promotion of the Lynn Camp Comfort Clothing business. on their Entrepreneurship Promotion Project they completed with 8th graders. on their Integrated Marketing Campaign Event for the promotion of Lynn Camp’s production of Alice in Wonderland.